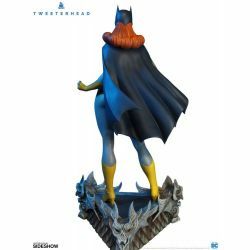 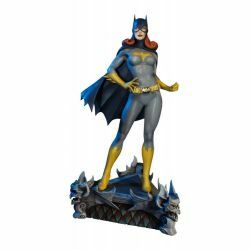 Batgirl Maquette Super Powers Collection Tweeterhead Sideshow Collectibles : 41 cm height collectible Tweeterhead Maquette statue of Batgirl, the DC Comics character. 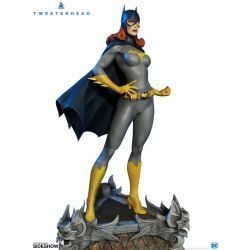 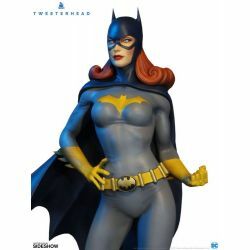 Sideshow and Tweeterhead present the newest edition from the "Super Powers Collection" of DC Maquettes- Batgirl ! 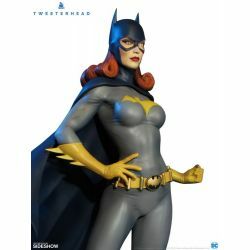 Superheroine Batgirl stands in a modern grey sculpted bodysuit at an impressive 41 cm tall ready to exact swift justice !